NEW YORK CITY BEER WEEK is right around the corner. 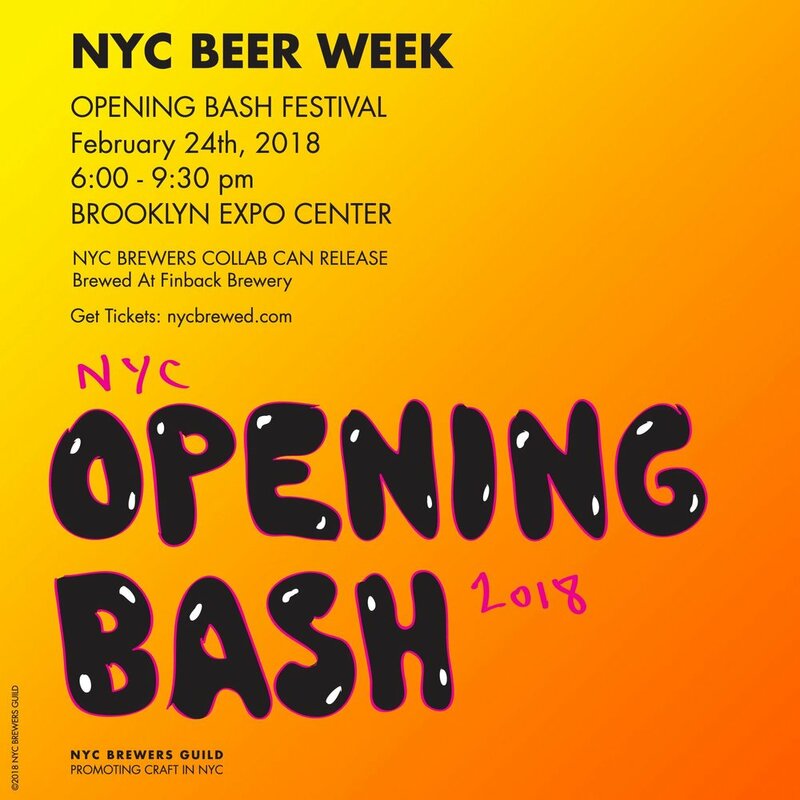 NYC breweries are once again kicking things off with the most epic beer party around, OPENING BASH. We're excited to be a part of the celebration at the Brooklyn Expo Center! + Craft Beer Food Court because you're going to need some food to go with all that beer.